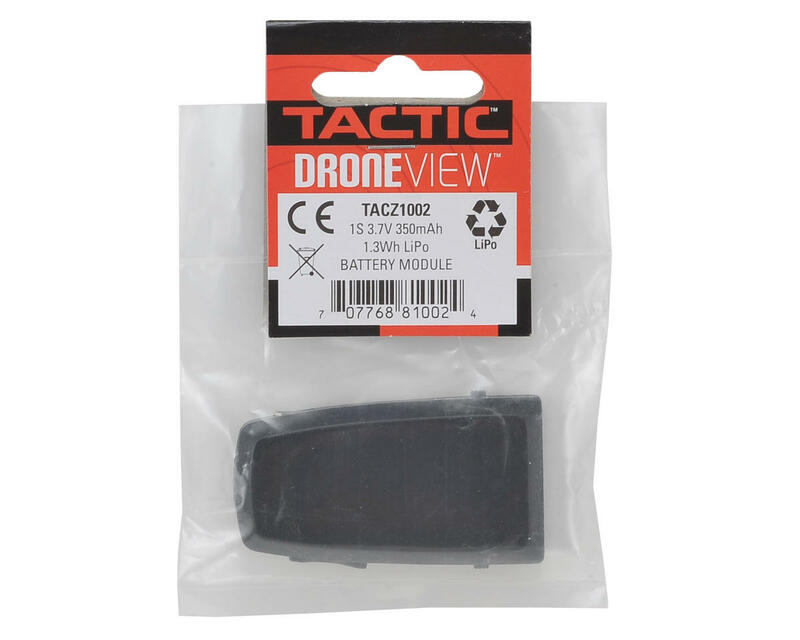 The Tactic DroneView Power Battery Module is a LiPo module to control power, start/stop video and take photos with your DroneView camera. Features LED and battery power indicators. 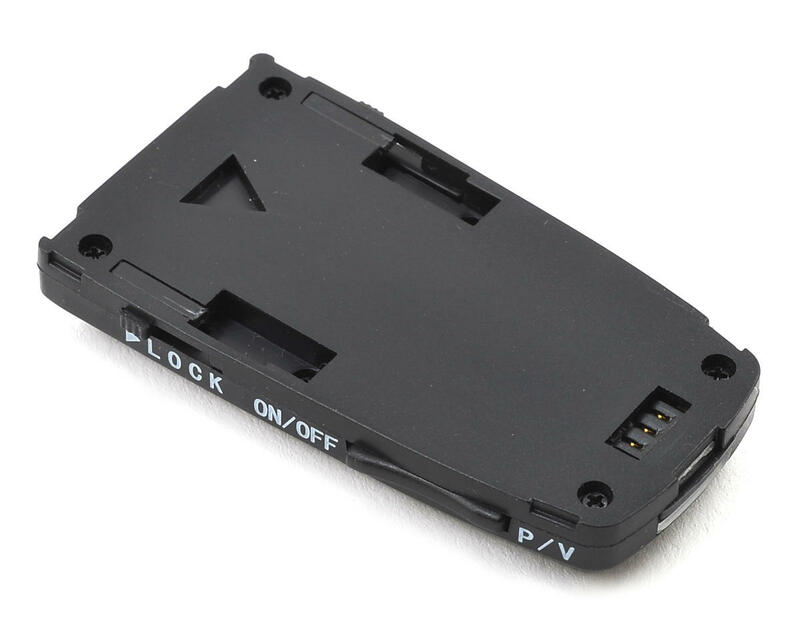 Capacity: 1S 3.7V 350mA.